Children's toys can get really gross. They get dragged through the mud, covered in chocolate, drenched in jelly, spaghetti sauce and snot. And if those playthings have fur, that adds a whole other dimension to the disgusting. 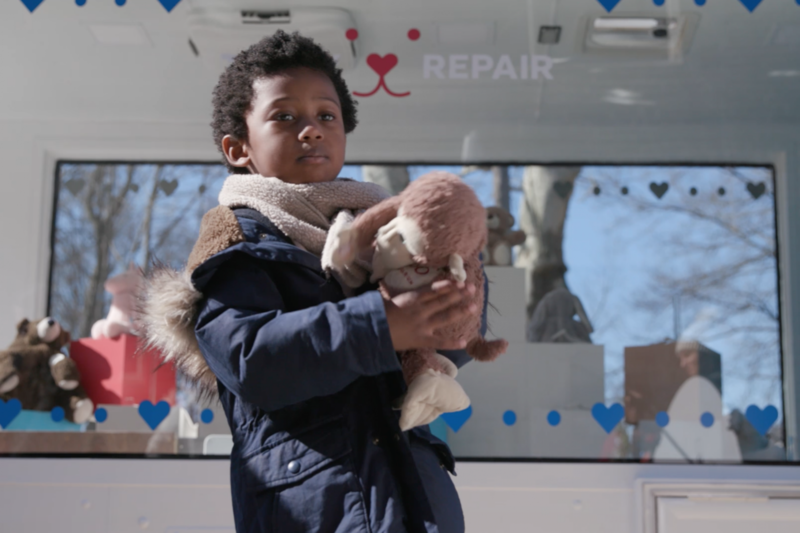 But Lysol comes to the rescue with “Teddy Repair,” a campaign from McCann New York that includes a toy hospital where the brand will be fixing, cleaning and sanitizing children’s well-loved stuffed toys. From today until April 23, Lysol is inviting consumers to submit their plushies to the “Teddy Repair” sweepstakes. The brand will then select about 500 toys in most need of care. Those will then make their way to the "Teddy Repair" headquarters, where they'll be patched up and rendered germ-free. They'll also be outfitted with an RFID-equipped tracking bracelet so that families will be able to follow the toys throughout the whole journey. For those who don’t make the cut, Lysol is partnering with DIY pro Mandi Gubler to give parents tips and tricks to get their children’s stuffed animals looking like new. 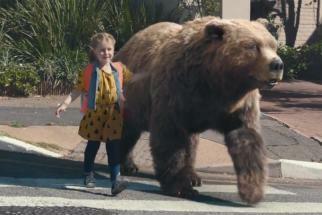 The whole point of the campaign is to promote Lysol’s Laundry Sanitizer, a product that promises to kill 99.9% of the harmful bacteria regular detergents don’t--but it’s also safe to use on delicates. While the little ones will likely be thrilled to see their buddies all better, parents can also rest assured that those stuffies will be less likely to send the kids themselves to the doc's. 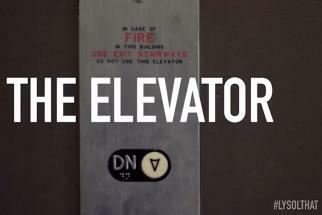 Lysol: Lysol: Avoiding Elevators to Prevent the Cold and Flu? 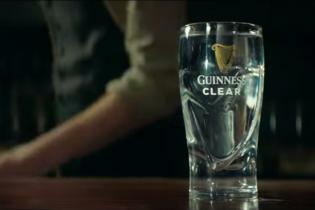 Just #LysolThat. 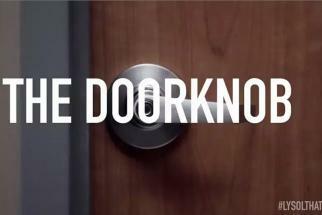 Lysol: Lysol: Avoiding Doorknobs to Prevent the cold and flu? Just #LysolThat. 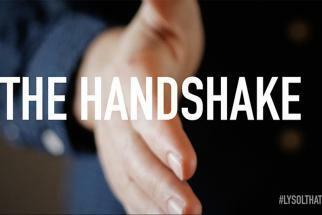 Lysol: Lysol: Avoid Handshakes to Prevent the cold and flu. Just #LysolThat.